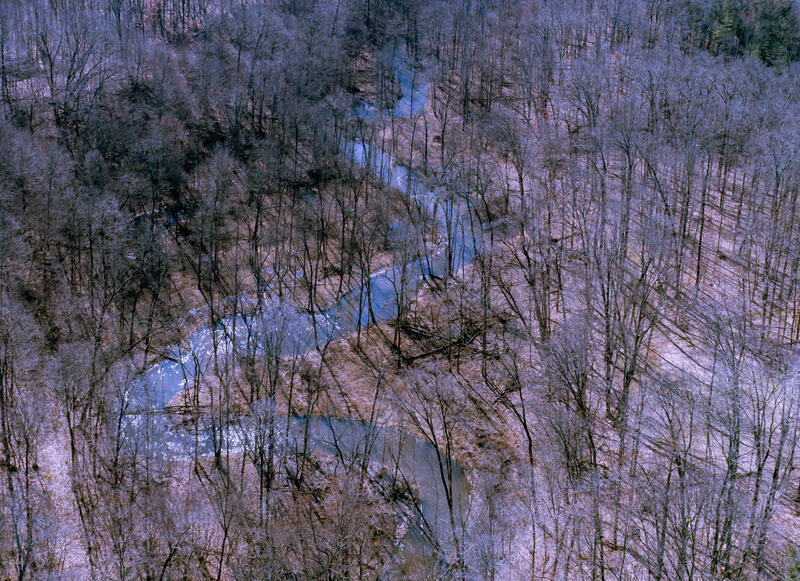 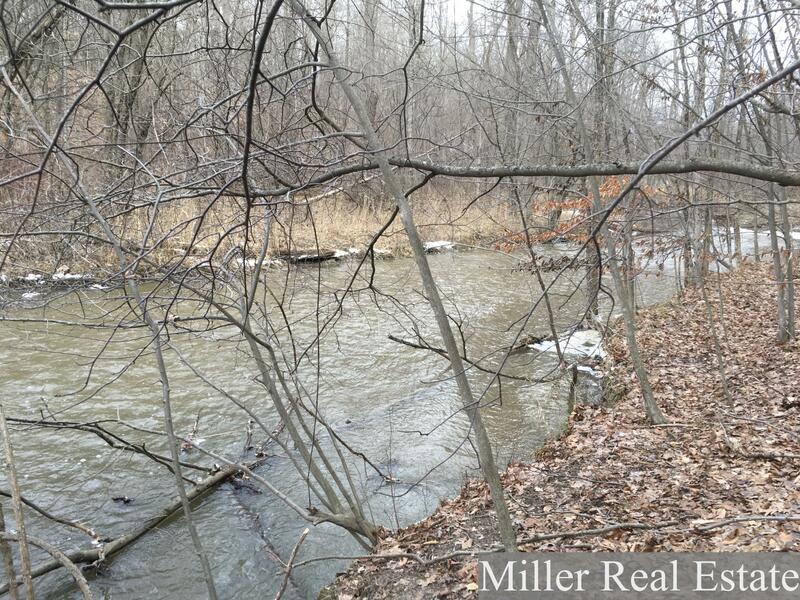 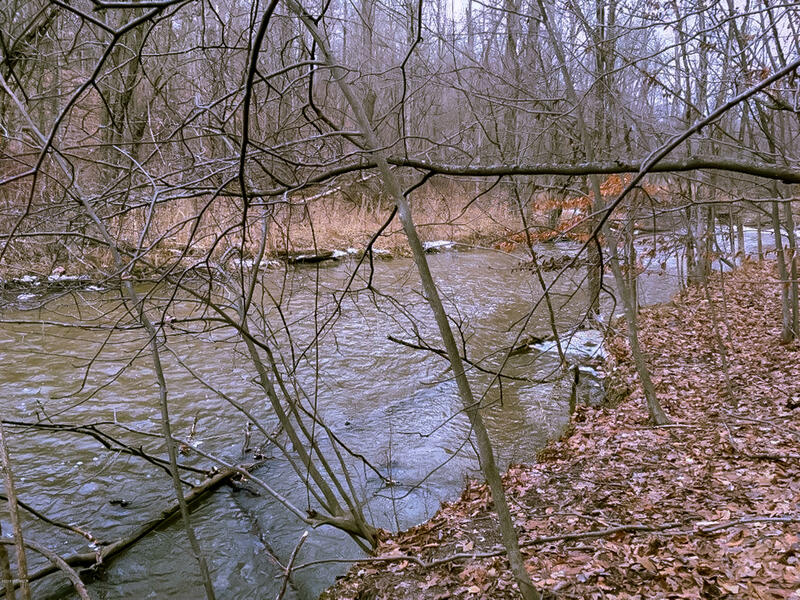 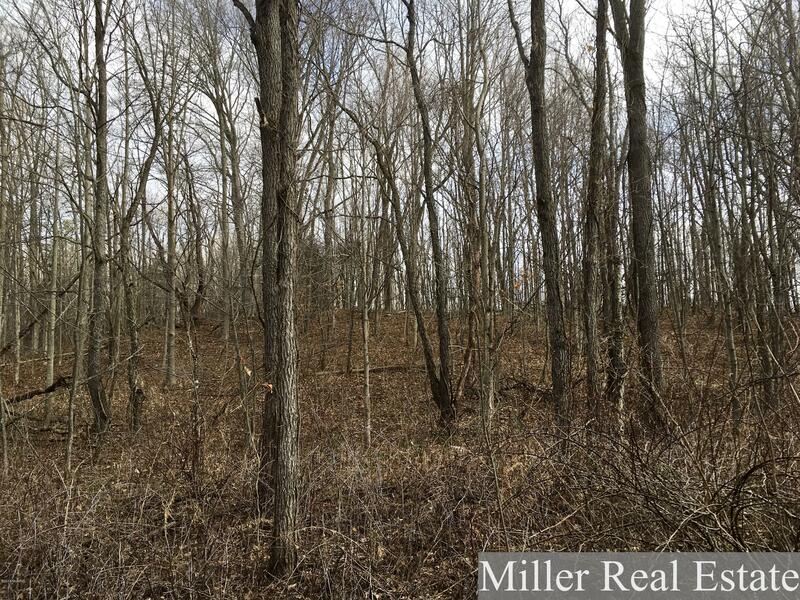 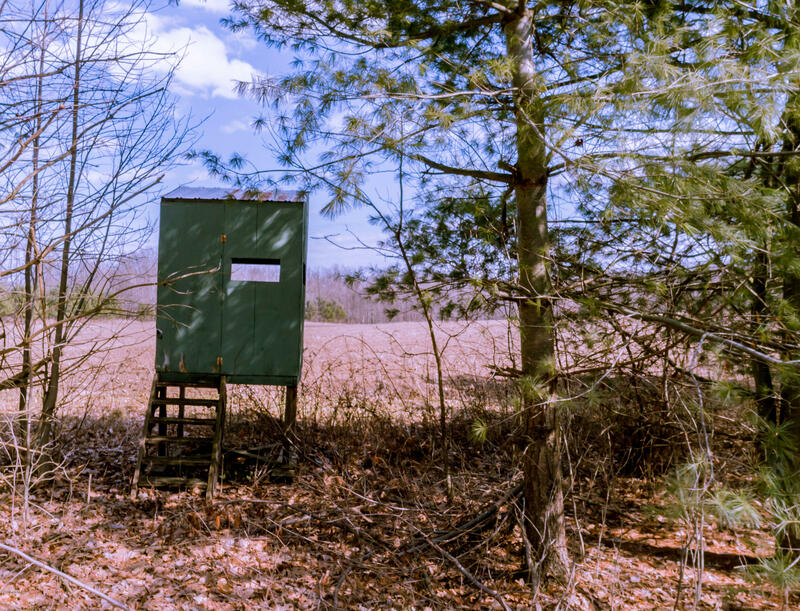 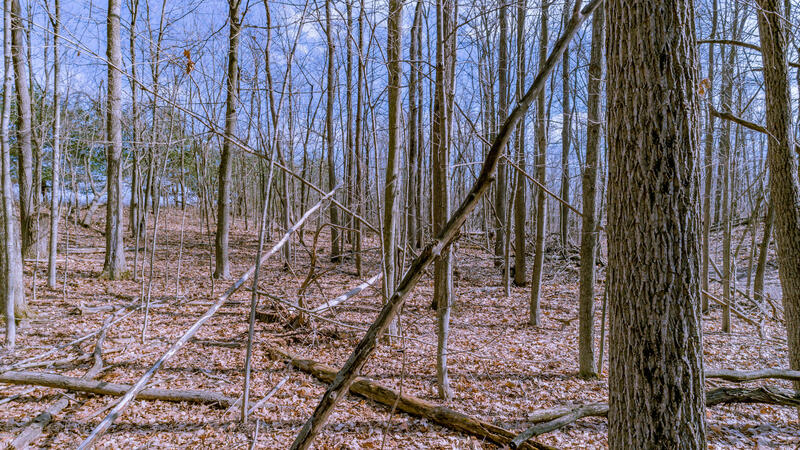 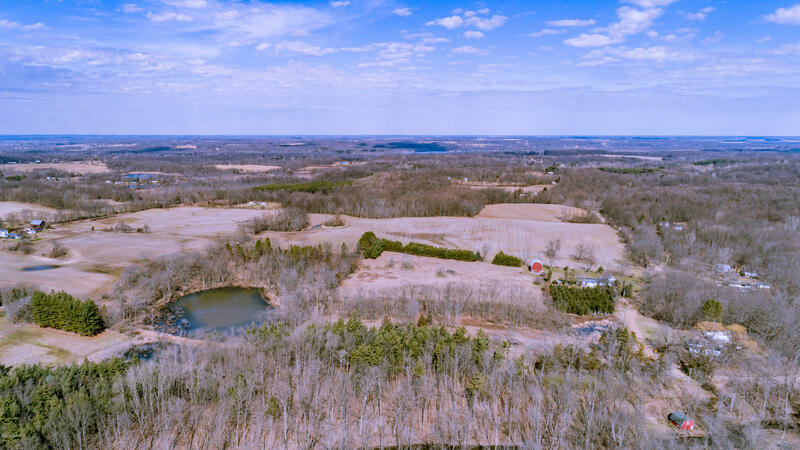 This 181+ acre parcel has it all. 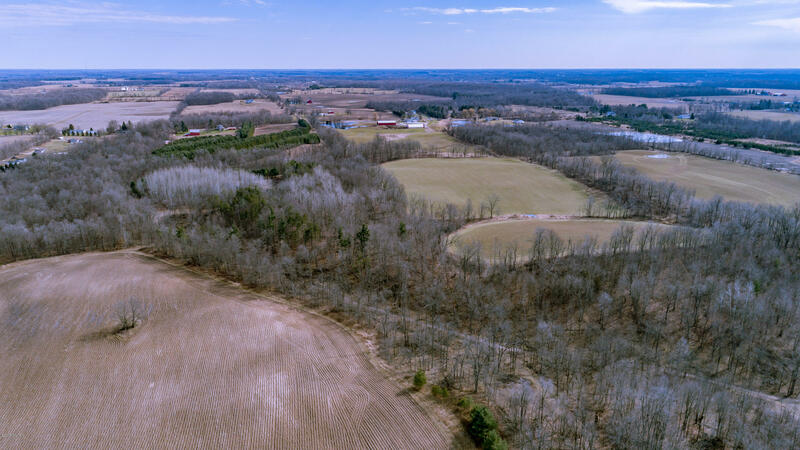 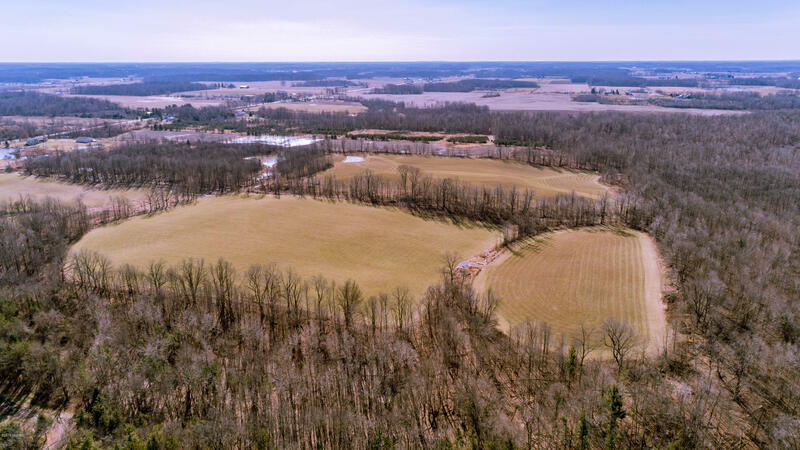 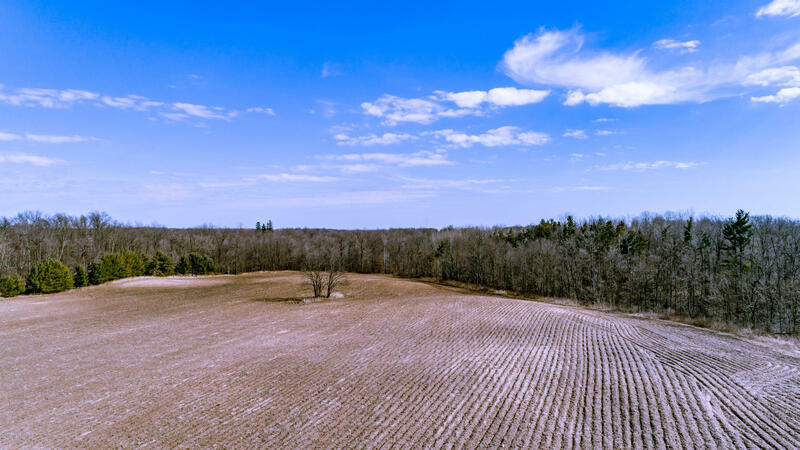 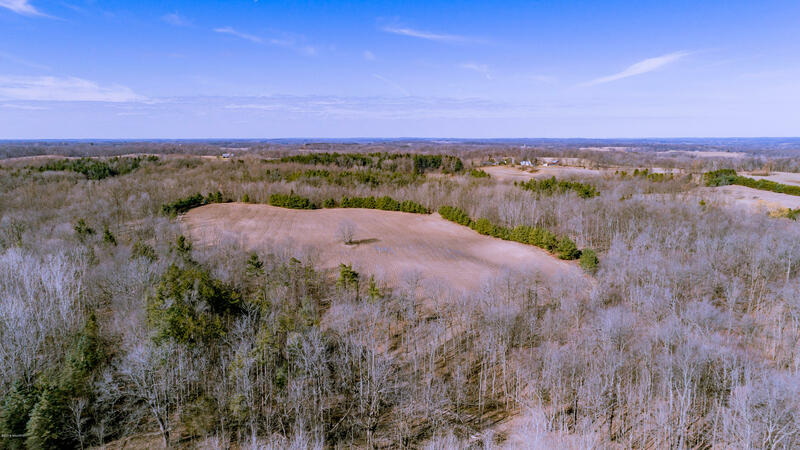 With over a mile of frontage on a meandering High Bank Creek, seemingly endless forested hills and valleys it also features a 40 acre Walnut plantation and over 30 acres of organically farmed cropland. 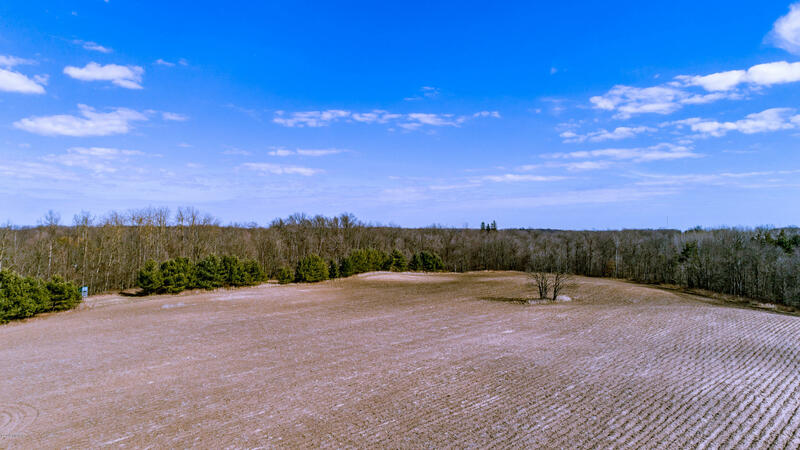 In addition to offering the ultimate in hunting experiences with many trophy bucks, turkeys and rabbits, there exists an abundant potential for aggregate gravel. 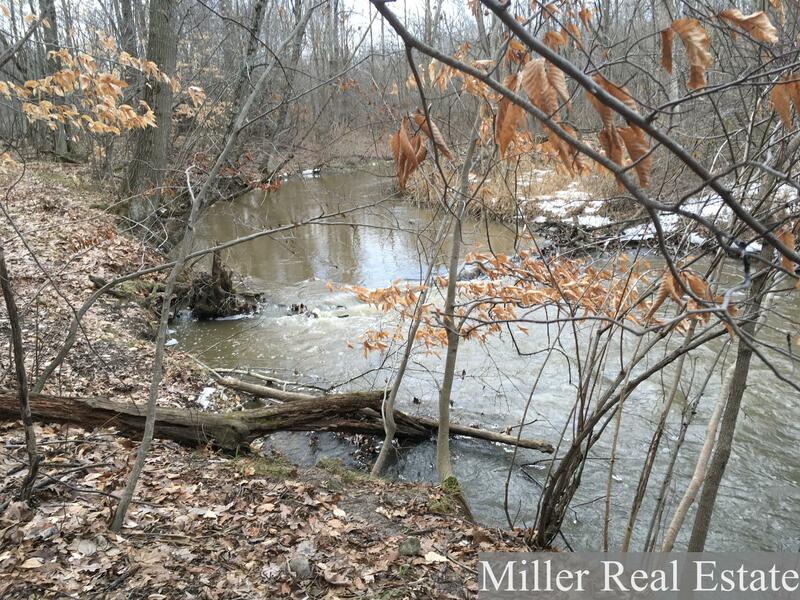 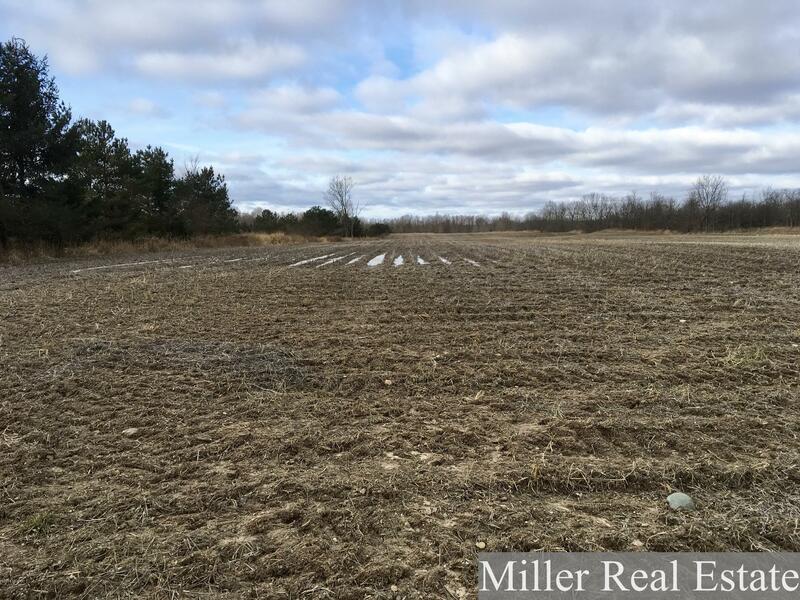 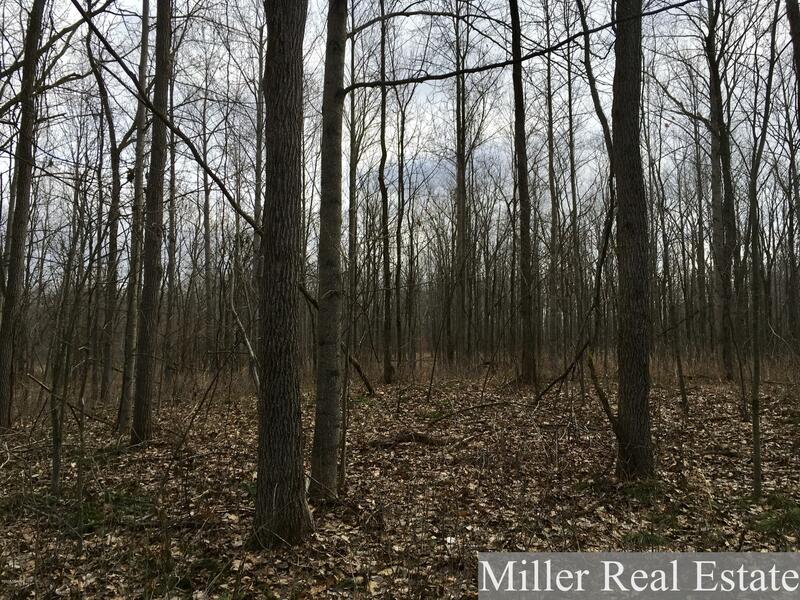 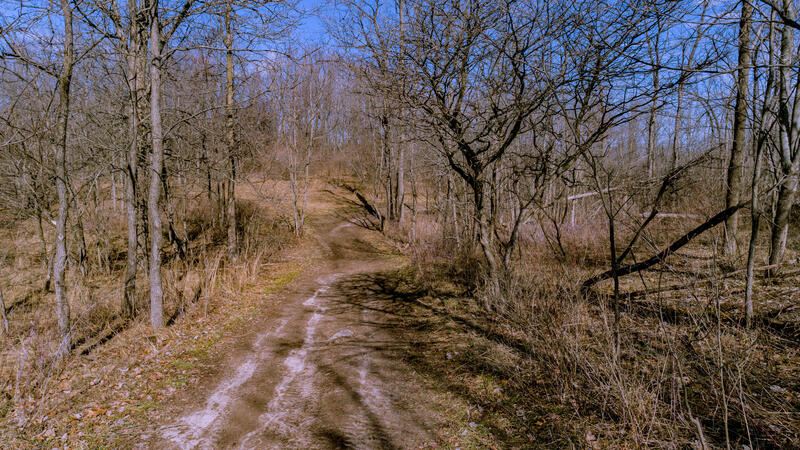 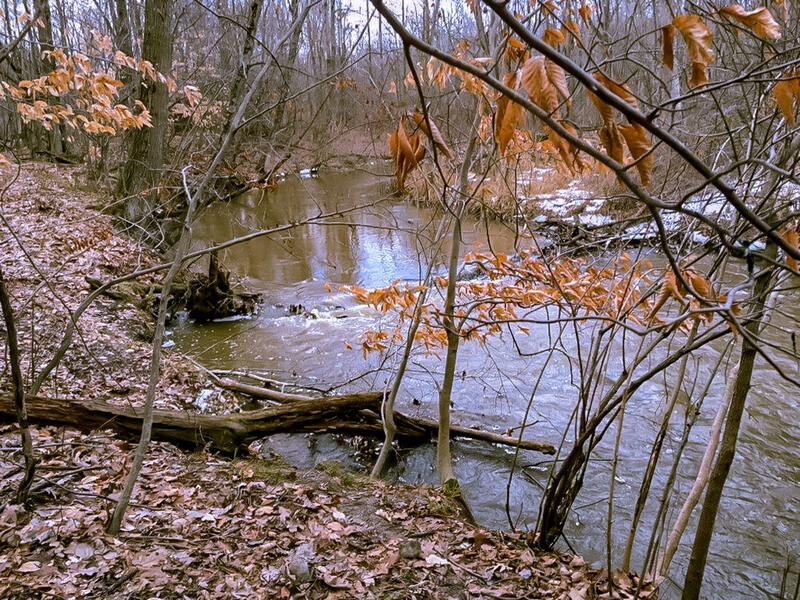 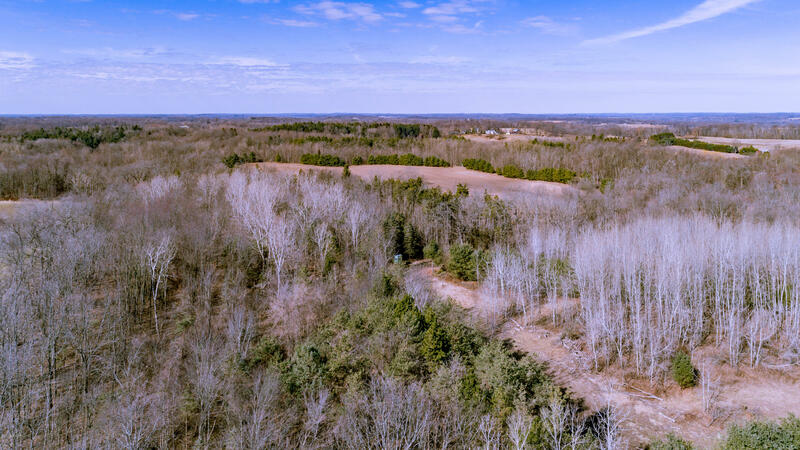 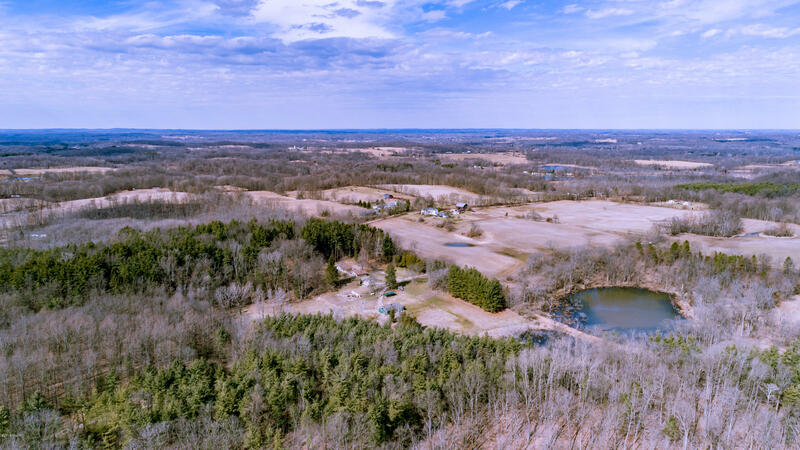 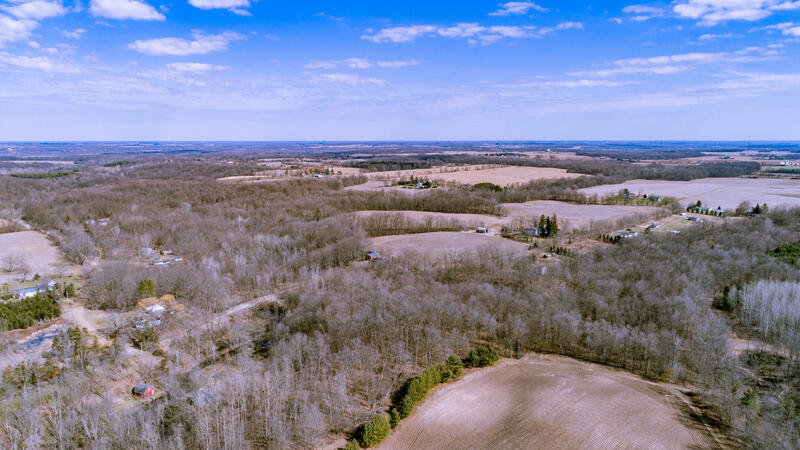 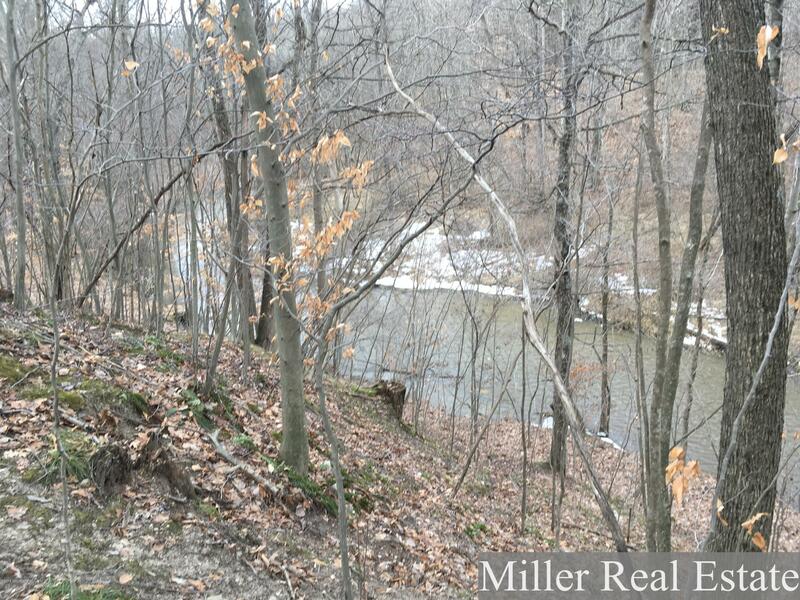 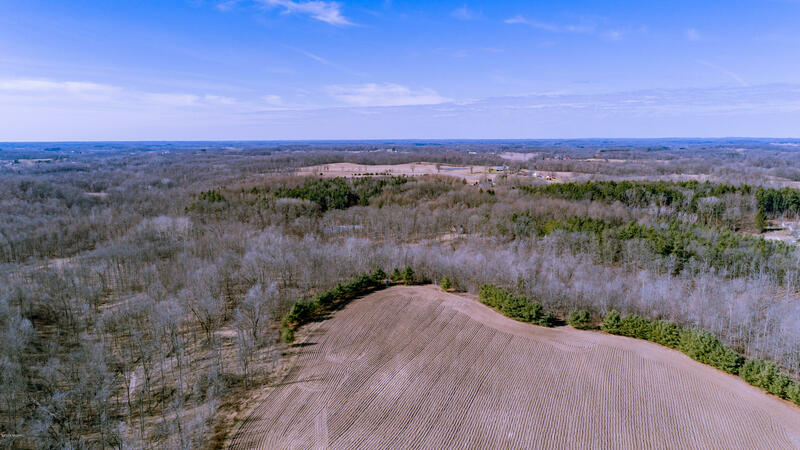 All this plus much more in the way of a recreational paradise with two paved road access points and connecting trails throughout the property.